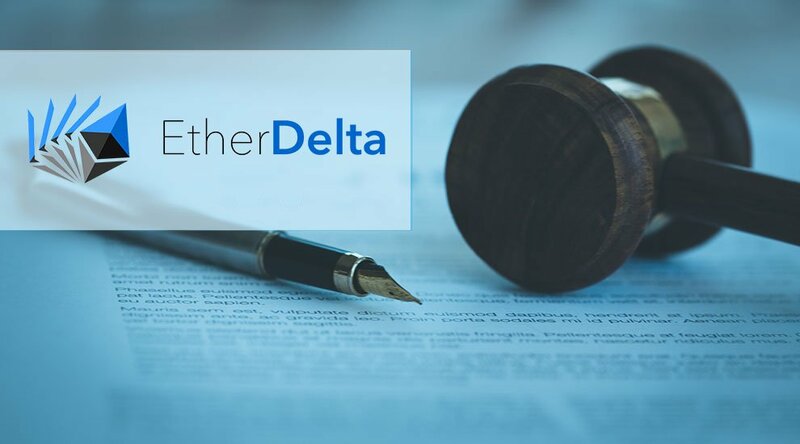 EtherDelta's users have processed over 3.6 million orders for ERC20 tokens during an 18-month period, including those that are defined as securities under the federal securities law, the SEC explained. 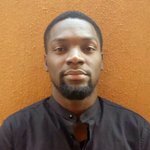 It went further to argue that a large majority of the orders placed on the platforms "were traded after the Commission issued its 2017 DAO Report," which stipulated that certain assets like the DAO tokens were securities, placing any platform that offered trading of such "digital asset securities" under the "SEC's requirement that exchanges register or operate pursuant to an exemption." 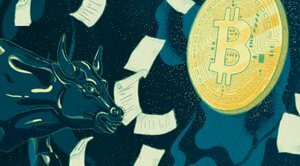 Stephanie Avakian, co-director of the SEC's Enforcement Division, spoke on the charges against EtherDelta, arguing that it was mandatory for the platform to register with the SEC as it had "both the user interface and underlying functionality of an online national securities exchange."